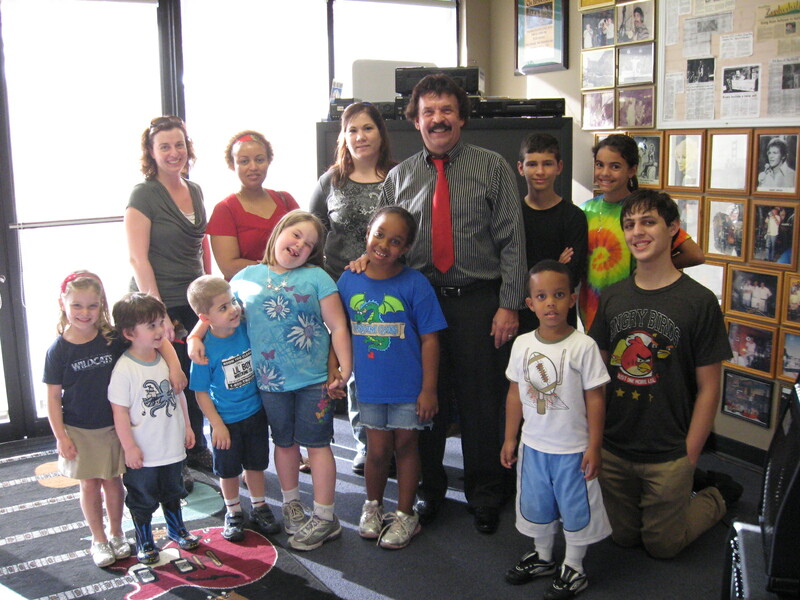 Our mission goal is to provide life-changing music education to our current enrollment of students. Mr. Koss has performed with some of the greatest musicians in the world and his knowledge shows it! 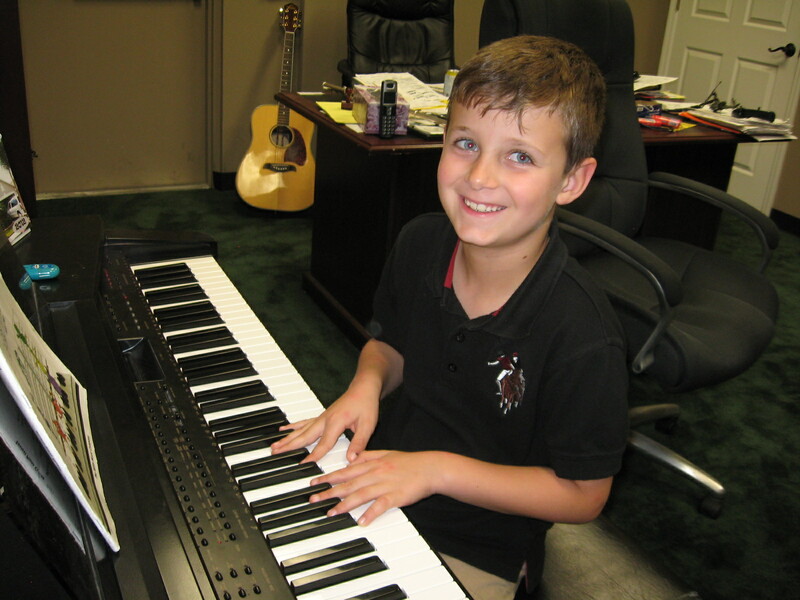 Students receive 30 or 60 minutes of individual instruction weekly chosen from a wide range of instruments. 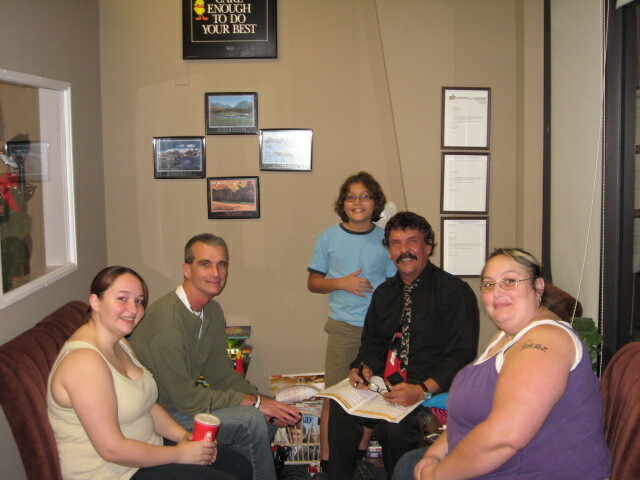 We provide mentoring and encouragement regarding music, home and school. Each semester we offer students the opportunity to increase their self-confidence by performing before an audience. Parents participate by sending regular reports documenting often remarkable progress observed in their children's academic achievements and social skills. 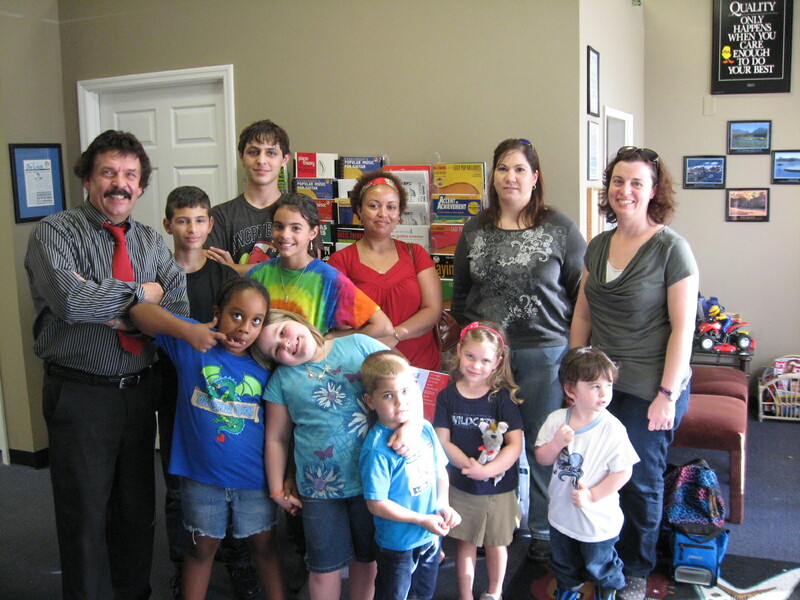 We wish to expand our outreach to greater numbers of students throughout the Tampa Bay area. Our biggest joy is when parents report remarkable improvements in their children's ability to focus, and that their children are easier to communicate with and that their confidence and self-esteem have strengthened. Greg has a great personality and makes learning the guitar fun! It has been over a year for me taking guitar lessons from Mr Koss. He is a very talented individual where he can play many other musical instruments! 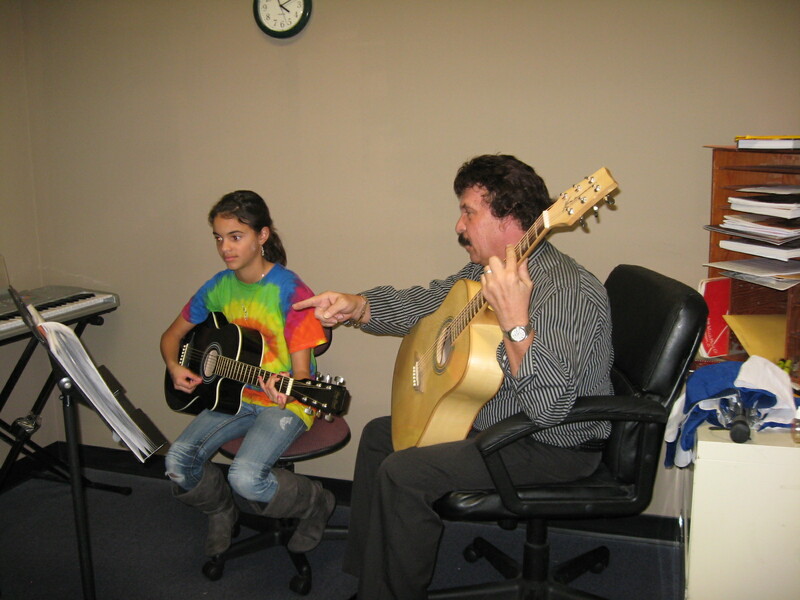 It is a pleasure having Mr. Koss as my guitar teacher! I have had a wonderful experience taking Flute lessons with Mr. Koss. He is very accommodating and flexible when it comes to scheduling. 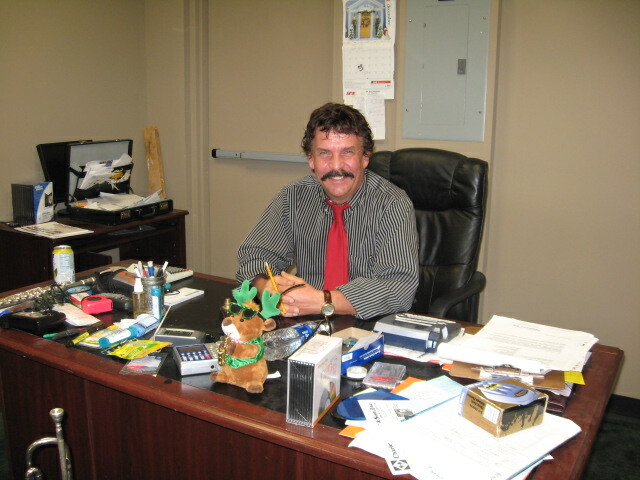 He is an encouraging teacher that works with his students of all ages to promote their talents. His love of music is evident and his desire to pass that interest on to all is a delight to behold. Who knew that at some point in life I'd really look forward to a class?! * Well, I really look forward to my dulcimer lessons with with Greg! We cris-crossed life experiences in Boston in the 70's and so enjoy chatting. The instrument and learning to read music are added treats with this gentleman. The music and sharing it are what Greg Koss is all about, I feel so fortunate to have found him! I like going to Koss Music Institute. Mr Koss is real nice and he makes learning fun. Mr. Koss has been teaching my 2 children for the past 6 years . The experience he has in getting them to practice is remarkable!! The recitals are such a great learning experience for the kids ! Their confidence has grown tremendously!! They are now in high school and they still love going to lessons. I started with Greg 4 months ago and he was able to get me a $600 scholarship through the FOC (Foundation of Caring) that supports his organization. I advanced faster in 4 months then I did for 2 and a half years at my other school. This is the best place to take music lessons! I have been studying with Greg for 7 years and he always manages to teach me something new every time! I am an adult who missed out on the opportunity to take flute lessons in grade school. I never stopped wanting to do so! I have finally found a great place to not only learn to play the flute, but to also take singing lessons! I highly recommend the Greg Koss Institute for the young and the not so young! I'm also finding that some of my other cognitive skills are improving! Greg and Sandy are amazing! Working with Mr. Koss is really fun. Hes helped me learn 5 instruments so far for the 2 years I've been coming here.Mr. Koss is very patient with me and is very kind. I love working with him. Each student is unique in that they want to learn at their level of comfort. We work hard to determine that level so students can advance at their optimum level. My training/education comes from several colleges and universities. Standard price for half hour private lesson in $30. We do offer scholarships to help pay for tuition for seniors, low-income, single family parents and members of the military. All day long we get parents that come in and tell us that their kids take lessons at a different place for 2 years and that their neighbor kids just started with us 3 months ago, and that the neighbor kids are playing better then their kids!! SO, can we quit waisting time and money and enroll our kids at your institute? WE ARE EXPERIENCED TEACHERS AND GUARANTEE RESULTS!! !